More recent statistics largely support the rankings of proposal sections above. Sally Rockey, Deputy Director for Extramural Research at NIH, published a blog that included a discussion of the correlation between the overall Impact score (essentially what determines whether you get funded), and the five other NIH criteria. Scores for the criterion in order of regression weight were Approach (6.7), followed by Significance (Problem) (3.3), Innovation (1.4), Investigator (1.3), and Environment (-0.1). 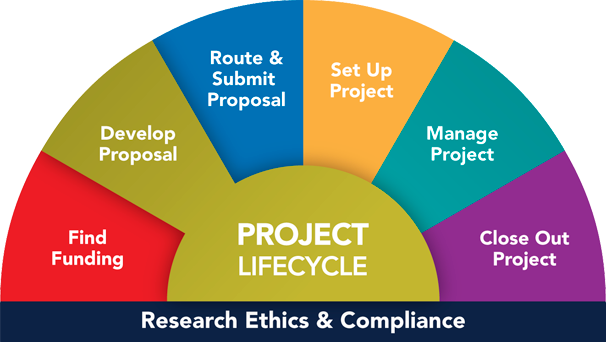 This means the most important sections of the Project Description are the Approach (work plan) followed by the perceived importance of the work (Significance). Respond directly to the priorities of the funder and make the connection clear (do not assume the sponsor will change the guidelines just because you have a good idea that falls outside of them). Follow the guidelines explicitly both in content and format. Positively represent your capabilities, e.g., "We have a strong academic program, but we want to reach more students” vs "We do not have any resources." Present evidence that (a) this issue is significant in the field (based on literature review, statistics, stakeholder opinions, etc. ), and (b) your project is likely to succeed (e.g., preliminary data or pilot study). Make sure you have described adequate expertise on your team and physical resources to do the work. Make sure you have an evaluation plan for project proposals (e.g., measure outcomes in the classroom or in the community). Use foundation funds to leverage other funding and at minimum show sustainability of the program. Publish results of all funding. Write clearly, succinctly; follow an outline; and support your assertions with references or data. Try to do too much in light of your experience and skills, the budget, the time allotted, your access to study participants (e.g., subjects), and your resources. Being “too ambitious” is a common rookie mistake, and is reflected in many of the comments above. Resubmit a proposal without revisions in response to reviewer’s comments. Submit a large research proposal without a publication history in the area. Write a budget that is either too small (skimping) or too large (padding) for the proposal work. Remember, many of these “don'ts” can be identified by your peer reviewers before you submit. Best wishes!